Goodies from Lush are always a winner - this year I love the Christmas penguin bath bomb and fun gift set. I've also picked up a special Santa edition lip scrub, the shoot for the stars and luxury pud bath bombs, and star light star bright bath melt. I'm hoping to find some of these in my stocking too! 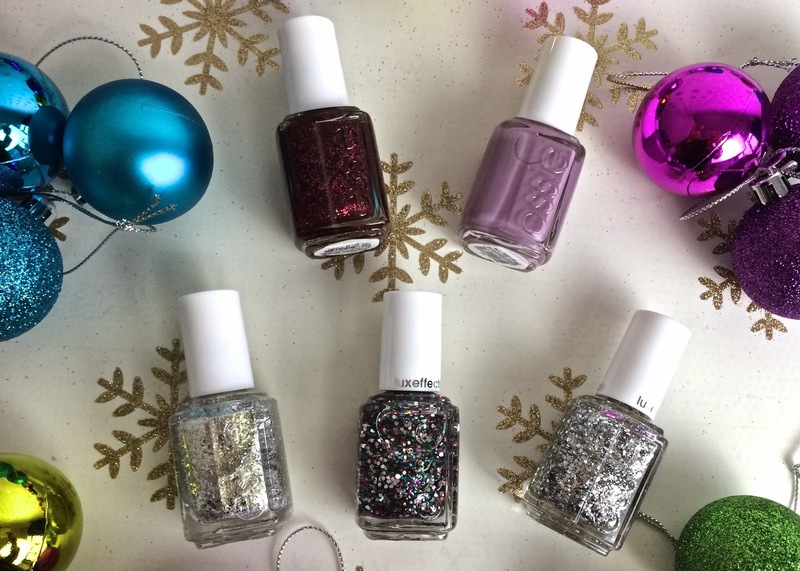 You can't go wrong with a sparkly Essie polish for anyone who loves doing their nails. These are my favourites from Essie's Winter / Holiday ranges this year. From the Shearling Darling collection I picked toggle to the top and warm and toasty turtleneck, also Hors D'oeuvres from Encrusted treasures and Set in stones and Jazzy jubilant from luxe effects. 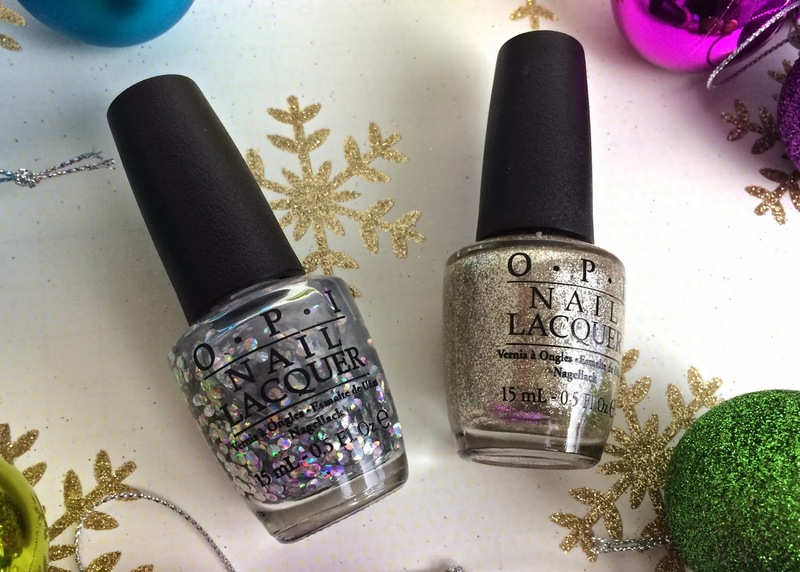 I also picked up a couple of OPI's holiday polishes - I snow you love me and My favourite ornament. Neom is one of my favourite luxury brands, and although their candles may be a little pricey for stocking filler status, this set of six mini bath oils is the perfect way to give someone a sumptuous little treat. My Mum loves a little bit of bath time pampering and I think she's going to be delighted to find the *Neom bath and shower indulgence set in her stocking this year. 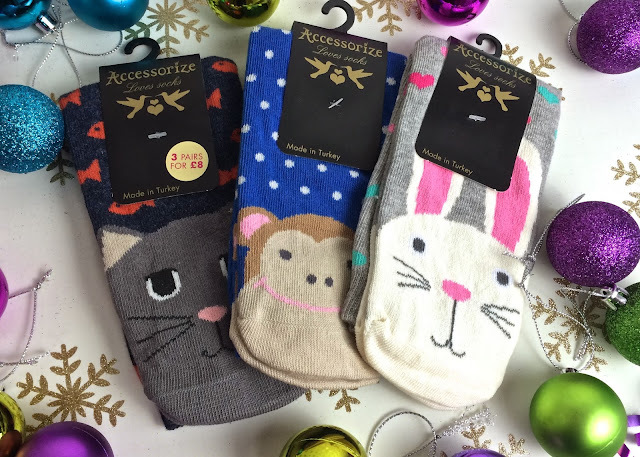 Accessorize always have cutesy animal socks which make a great gift, and they're usually on a 3 for 2 offer. 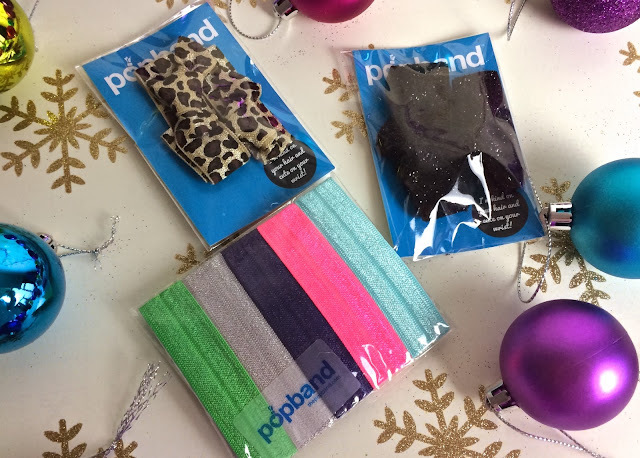 I love my popbands and can never have enough ready and waiting for me in my bedroom, my bathroom, my handbag, my desk drawer etc for those moments when my hair's driving me crazy. There are some great new winter colours and designs out now which make perfect stocking fillers. These are the *wild thing, *stylish black glitter and the *Paris pack of five. 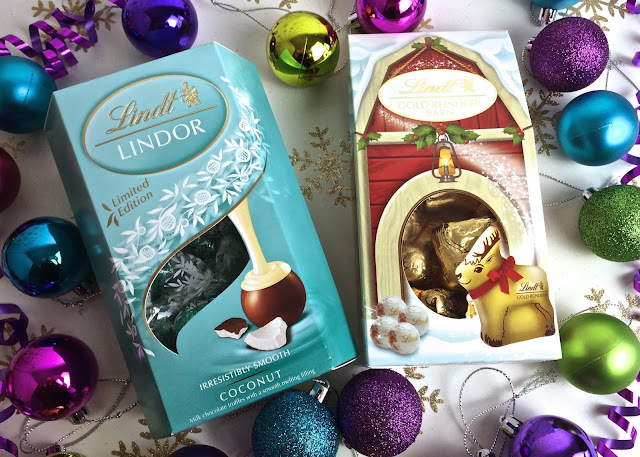 It wouldn't be Christmas without lots of chocolate to scoff. I love coconut so I had to get myself some of these coconut lindor chocolates at the same time as getting some for a friend, and I got a few packs of these cute little Lindt reindeer barn gifts for friends and family too. I also got some extra special chocolates - these gorgeous Charbonnel et Walker truffles. 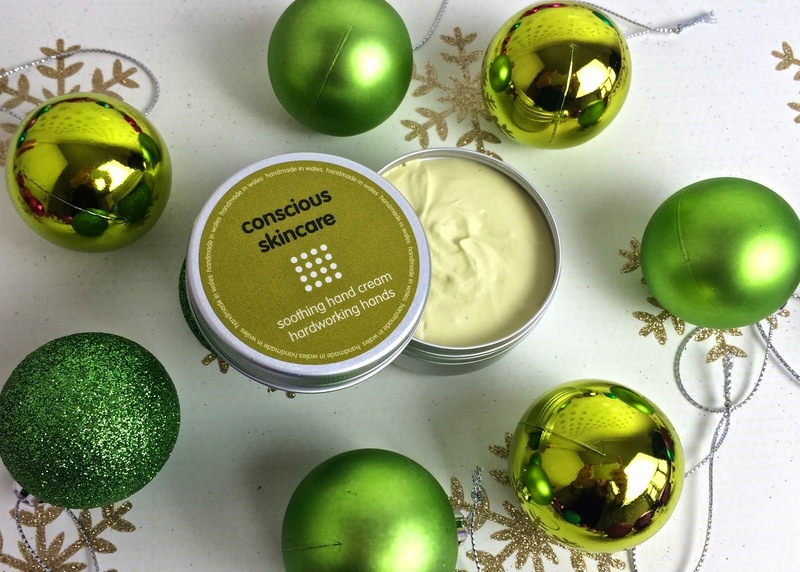 This little gift set would be the perfect indulgence for one person, or you can split it up and give them separately. I love the pretty little boxes to keep for trinkets after the contents has been scoffed. 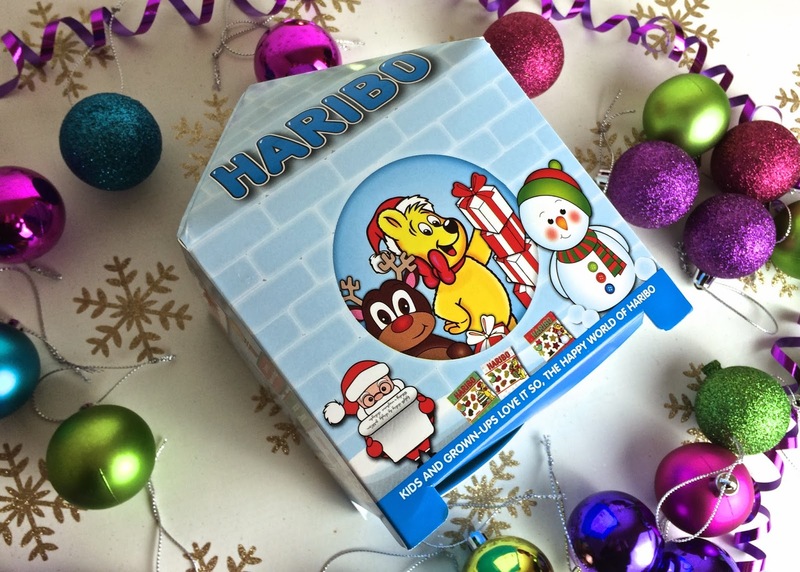 For the weirdo that's not a huge fan of chocolate (my boyfriend) I've got this fun little Haribo igloo. I'm sure it's meant to be for kids, but he loves Haribo. I always like to include a lovely little skincare treat, either a body cream or a hand cream and this cute little tin from Conscious skincare contains a serious treat of *soothing hand cream for hardworking hands. A great little gift for Mum who always has her hands in and out of the washing up. Happy Jackson has so many cute gift ideas with funny and cheeky slogans I found it hard to choose. 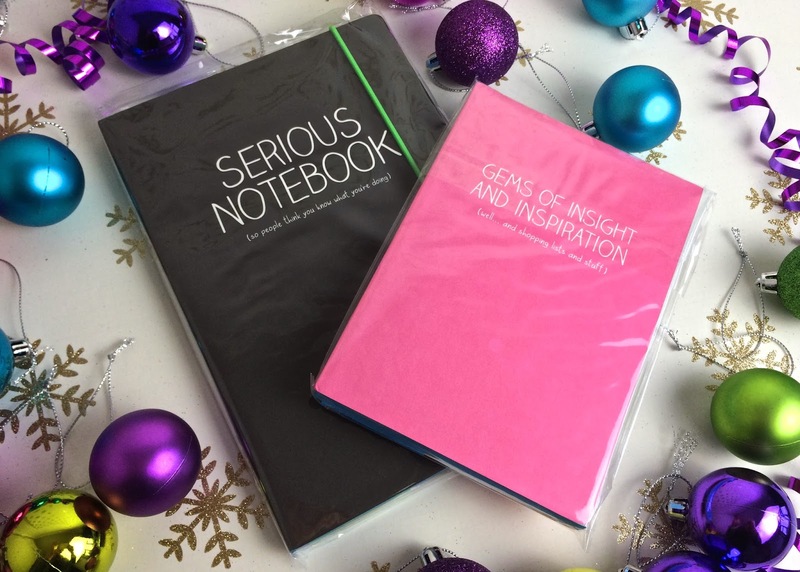 I finally settled on these notebooks. One says "Serious notebook (so that people think you know what you're doing)" and the other has "Gems of insight and inspiration (well... and shopping lists and stuff)" on the front. I actually bought this for myself, but it would still make a great stocking filler. 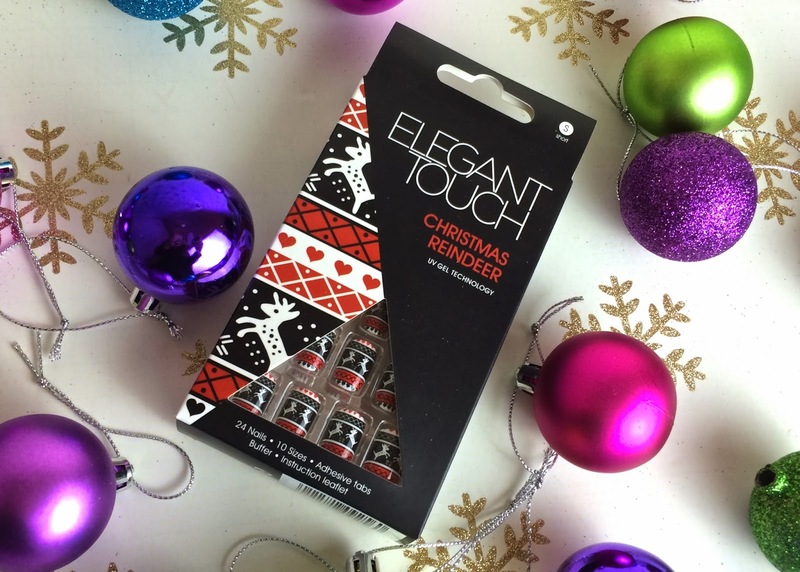 I'm going to wear these Elegant Touch Christmas nails on Christmas day. 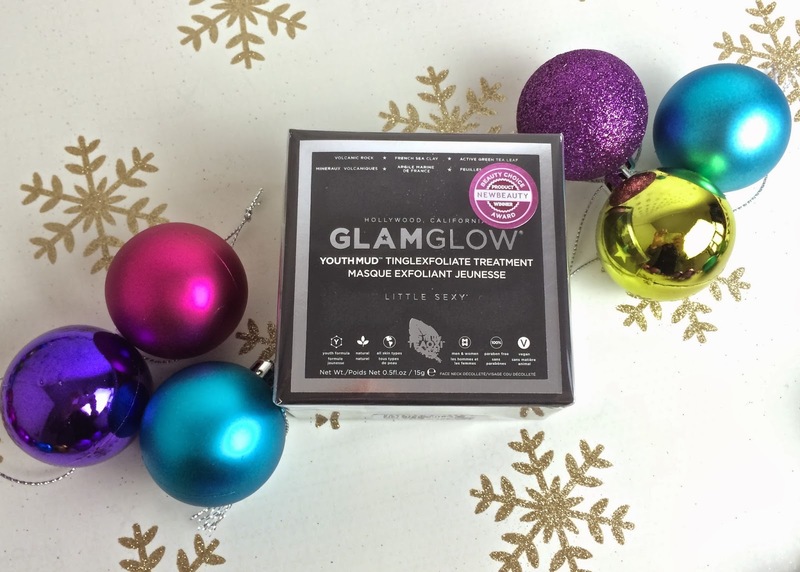 This youthmud mask from Glamglow is one of my top beauty discoveries of this year, so I picked it up for a few friends - who wouldn't want the gift of glowy, smooth and younger looking skin eh? I love getting candles as gifts, so I buy them for my friends too. I got this cute little gingerbread man votive holder from Yankee Candles. I also picked up some candles and this one - snowflake cookie - is my favourite of Yankee's Christmas fragrances this year. I also got this decorative candle illumalid which matches the gingerbread votive holder. 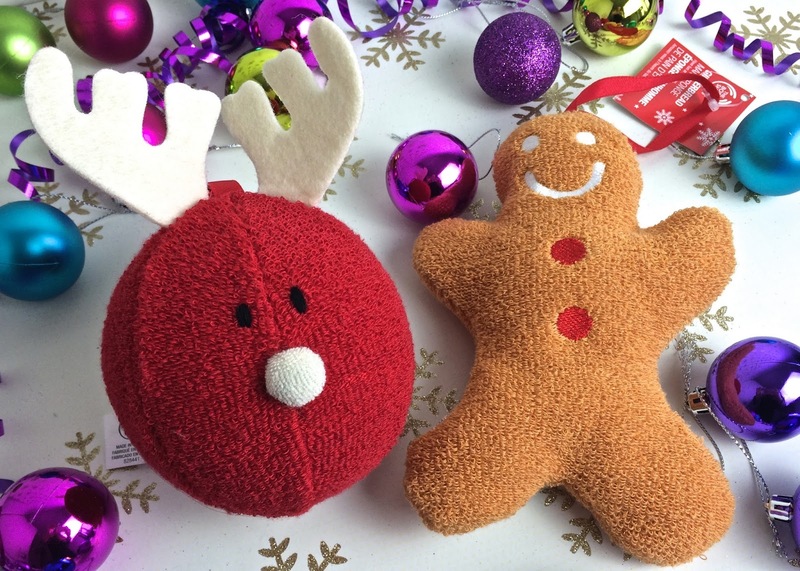 From The Body Shop I couldn't resist these really sweet shower washies in reindeer and gingerbread man. I also picked out some of their Christmas shower gels and had them beautifully wrapped in store with one of the washies. 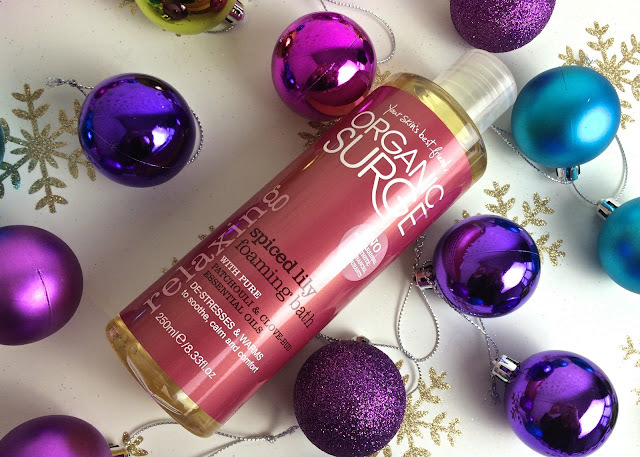 A Christmas gift in my family is never complete without a luxurious bubble bath - this *Spiced lily foaming bath from Organic Surge has a really gorgeous winter fragrance. 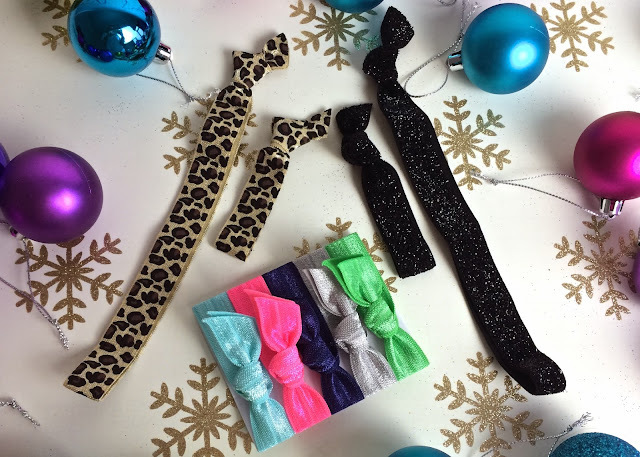 Another great glam gift for the girlie girls you need to buy for are these Kiss lashes. I was surprised to spot these in Primark for just £3 each so snapped up one in each style. 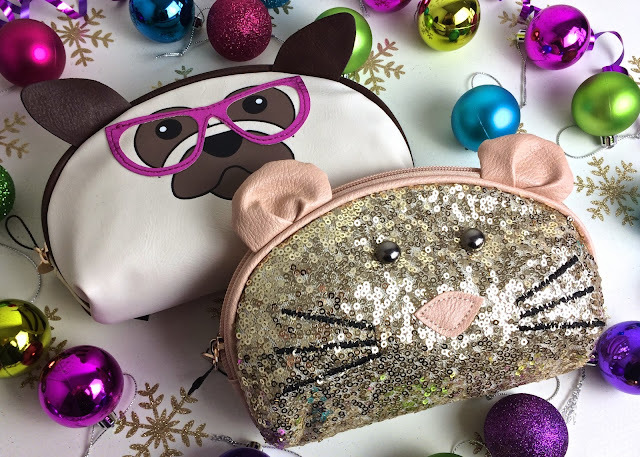 Primark also had these adorable makeup bags - I may have picked up a second of the sequin mouse one for me too. 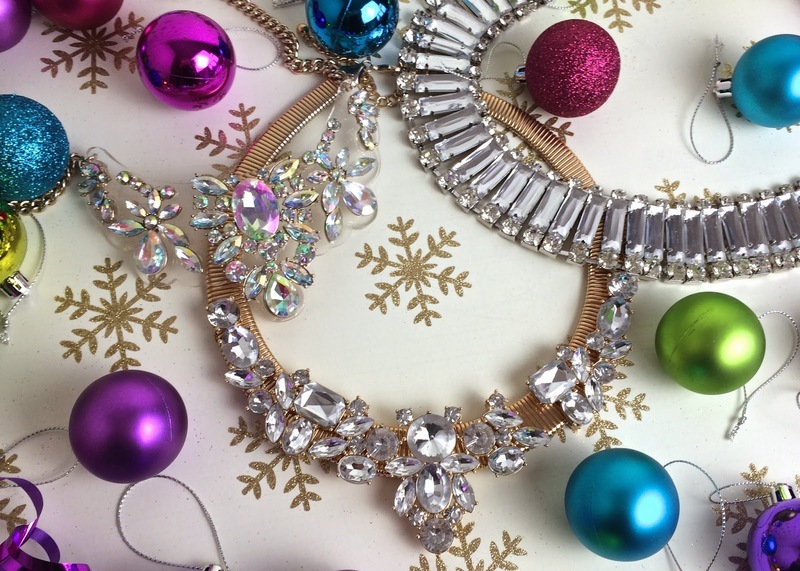 Christmas is the perfect excuse to get sparkly, so I've been stocking up on statement jewellery. The gorgeous blingy pieces on the left and right are from Primark and the bejewelled beauty in the middle is from River Island. Everyone loves Nutella, so this fun little Nutella cookbook can help share that love in the form of some amazing chocolatey recipes. And lastly I got this amazing burger cookbook for my boyfriend. 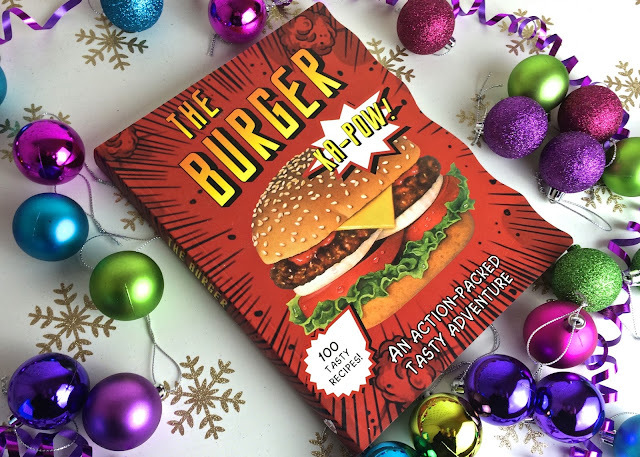 He's not really much of a cooking fan, but he loves burgers and I'll make the recipes in here for us both. 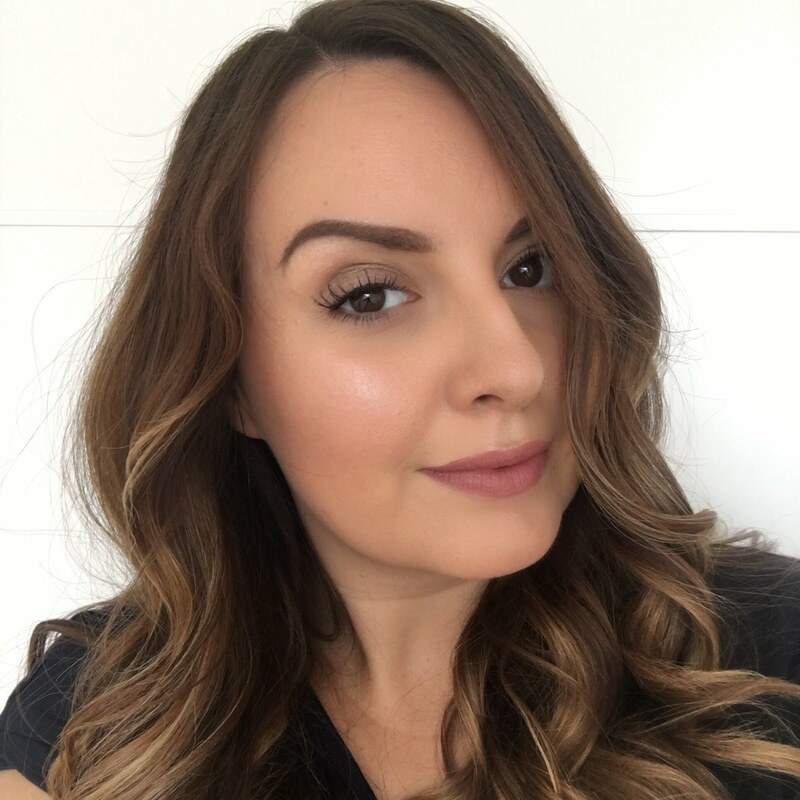 I hope this post has given you some good inspiration for finishing off your Christmas shopping! I always have a few little presents stored away in the Present Cupboard, just in case I've forgotten someone or receive a present from someone I wasn't expecting to receive one from. Ah I dream of ever being that organised! 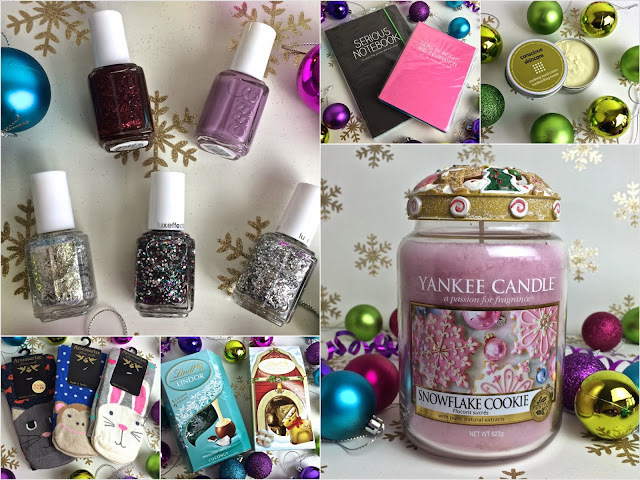 I love the nail polishes and candles. Those socks and makeup pouches are too adorable. I wish someone would put something like that in my stocking!